What’s a parent of a special needs child to do about reading aloud? How do you choose books to read with a child who is developing at a different rate than his or her peers? 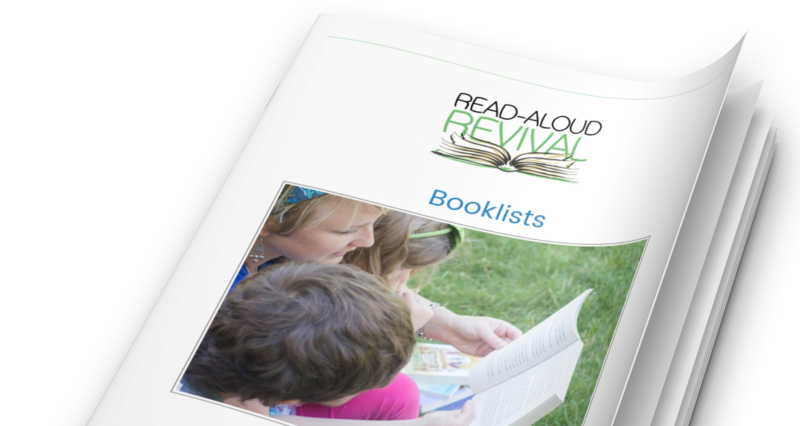 Cheryl Swope, author of Simply Classical: A Beautiful Education for Any Child and mama to special needs twins, gives us the lowdown in this episode of the Read-Aloud Revival podcast.